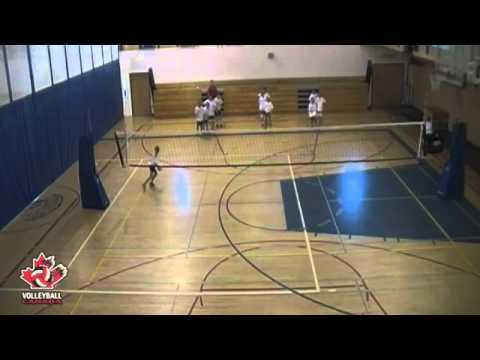 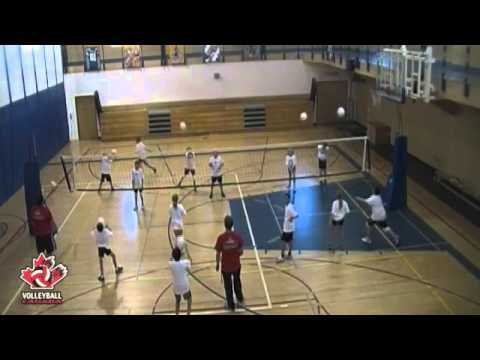 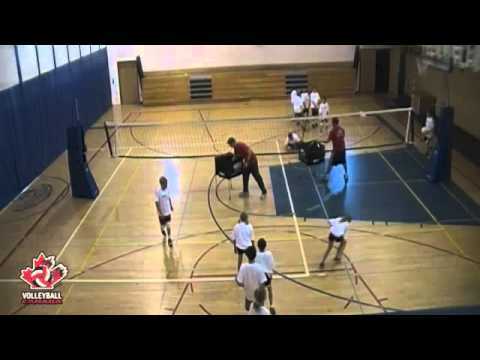 The 9-10 age group is a critical stage to begin developing volleyball skills. 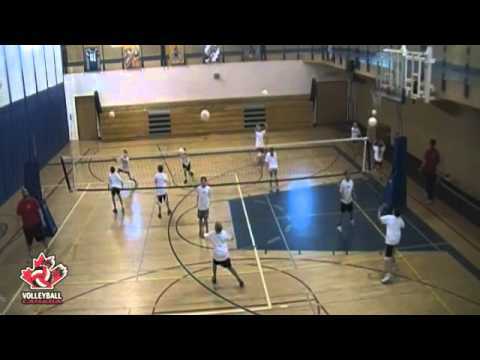 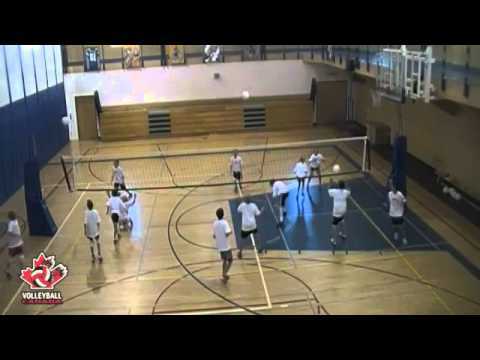 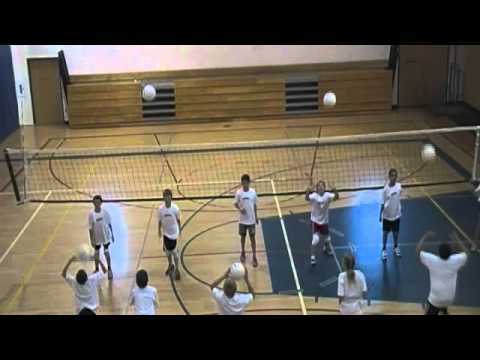 Atomic - Stage 1, is an excellent progression from Circulation Volleyball with more freedom to use passing and hitting skills while eliminating the need to rotate each time to ball crosses the net. 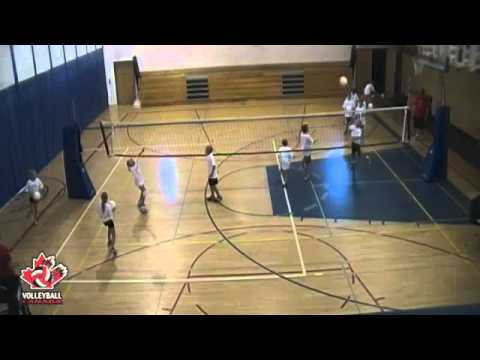 Remember to use Triple Ball rules during any competitions when possible.